Earlier this month, issue 18 published. Our first 2017 issue features Edward Timpson MP, Dr Adam Boddison and Brian Lamb OBE. In the past 18 issues, we’ve interviewed a host of nationally and internationally respected experts about the essential topics that matter to our readers. Autism (Dr Temple Grandin, Steve Huggett, Dr Sue Sheppard and Steve Silberman). Channel 4’s Educating Cardiff and Educating the East End. 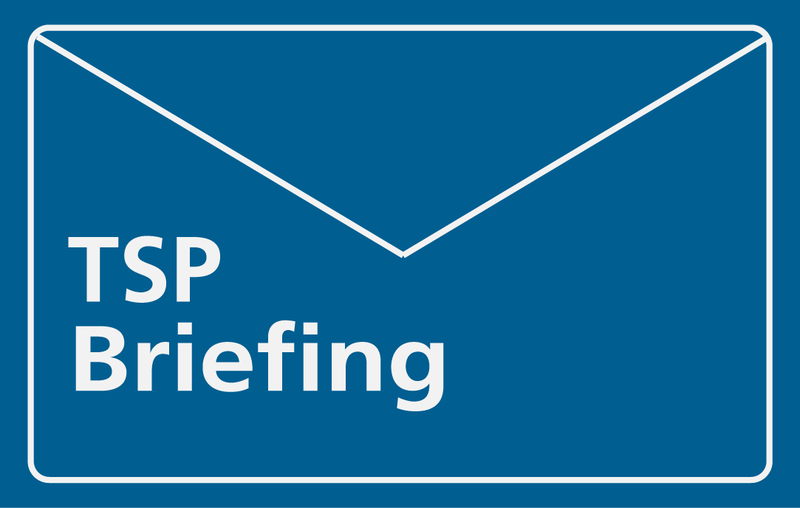 Children and young people’s mental health (Anne Longfield OBE and Sarah Norris). Hearing impairment (Susan Daniels OBE). The SEND legal landscape (Mark Blois). The SEND reforms (Edward Timpson MP, Dr Adam Boddison, Brian Lamb OBE, Natalie Packer, Gareth D Morewood and Stephen Kingdom). SEND and nasen (Jane Friswell and Lorraine Petersen OBE). The national curriculum and the Rochford Review (Edward Timpson MP and Dr Adam Boddison). 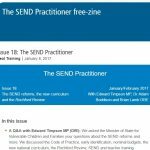 Sign up to receive The SEND Practitioner.